The Gardens Between is coming to the Nintendo Switch on September 20, 2018. This one looks absolutely stunning and the puzzle solving looks to be fantastic. You’ll need to manipulate time to solve puzzles and help two friends navigate the surreal world filled with objects from various eras. Check out the trailer and get hyped! 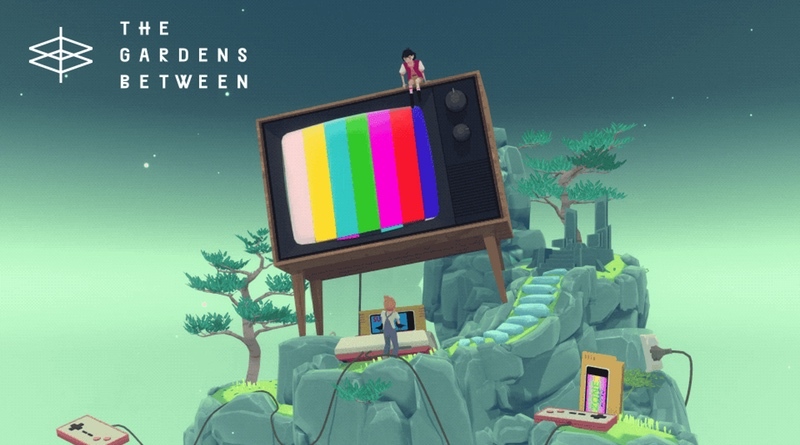 The Gardens Between is an adventure puzzle game where you manipulate time to guide two best friends through a surreal world of mysterious garden islands. The Gardens Between, much like The Voxel Agents’ other titles, has been built with the ambition to create a game that anyone can play and enjoy. Our goal is to encourage careful, mindful and stress free exploration throughout the game while providing in-depth puzzles and challenges. When making The Gardens Between we set out to build a world and tell a compelling story that players can connect to and understand, presenting a genuine and consistent universe that offers players of all age groups something to connect with on a personal level. We aim to be respectful of the players time, to paint our environment with care and consideration and make The Gardens Between a restful, relaxing experience.